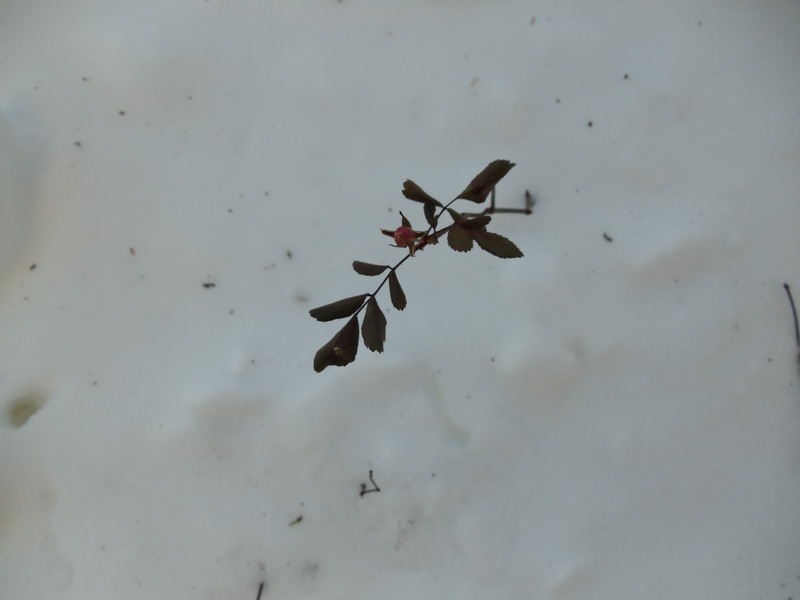 As the snow from the Blizzard of 2010 started to melt in the 50 degree weather of New Year's Day, I noticed a rose plant sticking up through the snow. This rose was in full bloom on November 11! If you look closely, you can see a rose bud popping out of the snow! This truly is a resilient rose! Let's pray for no snow Saturday so I can get out to Vegas and Affiliate Summit West.